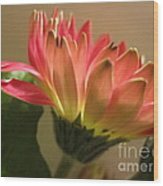 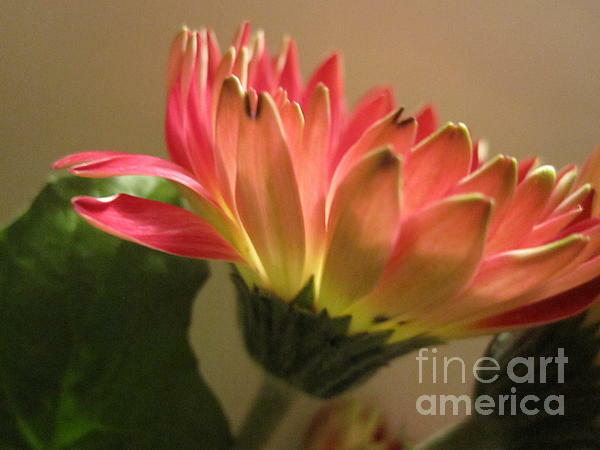 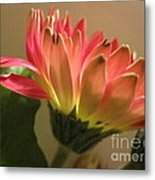 Thank you so much Denyse for featuring Beautiful Pink Gerbera Daisy 2 in Amazing FAA Photographers! Thank you so much Jay for featuring Beautiful Pink Gerbera Daisy 2 in the Amateur Photographers group! 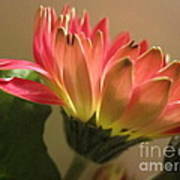 Thank you very much Dorothy!